We are pleased to confirm the sale of 65-73 Aqueduct Street to a private investor following a short marketing period on behalf of retained clients. 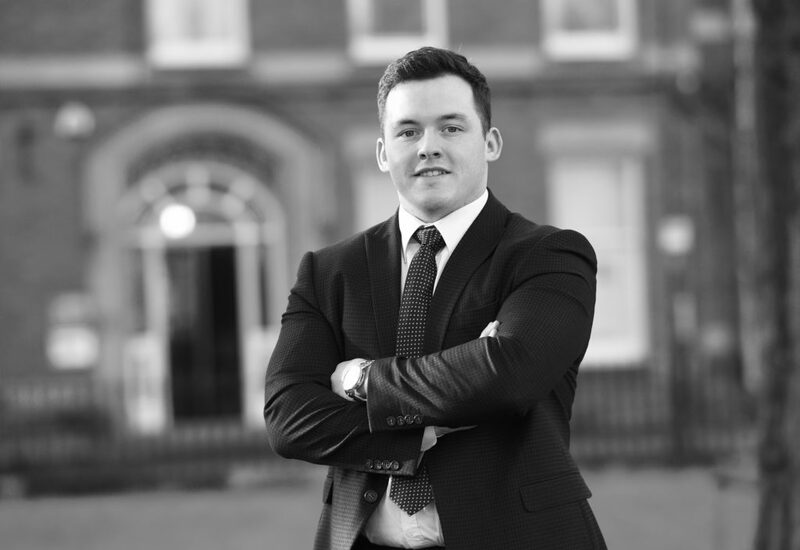 The sale is the first commercial property sold by Harry Holden who joined Eckersley in December 2018 as an apprentice trainee working within the Agency Department. Harry, worked alongside Fiona Warren and Andy Taylorson, and has been instrumental in bringing forward a co-ordinated marketing campaign with the client, undertaking viewings and assisting in the conclusion of the sale transaction on behalf of the client. Commenting Harry said “being involved from the offset including in the initial property inspection, undertaking a measured survey and working alongside Fiona in the co-ordinated marketing campaign has been very interesting and very informative. I had no idea what was involved in selling commercial property prior to joining Eckersley and it’s far more detailed and complex than I had anticipated”. The sale of Aqueduct Street demonstrates the strength in the market despite the media speculation on the adverse effects on business and the economy during the ongoing Brexit negotiations. Fiona Warren added “we had a number of very strong enquiries for the property which offered flexibility of use, given it was previously a showroom for fitted bedrooms and kitchens, and also had its own workshop facility and service yard to the rear. 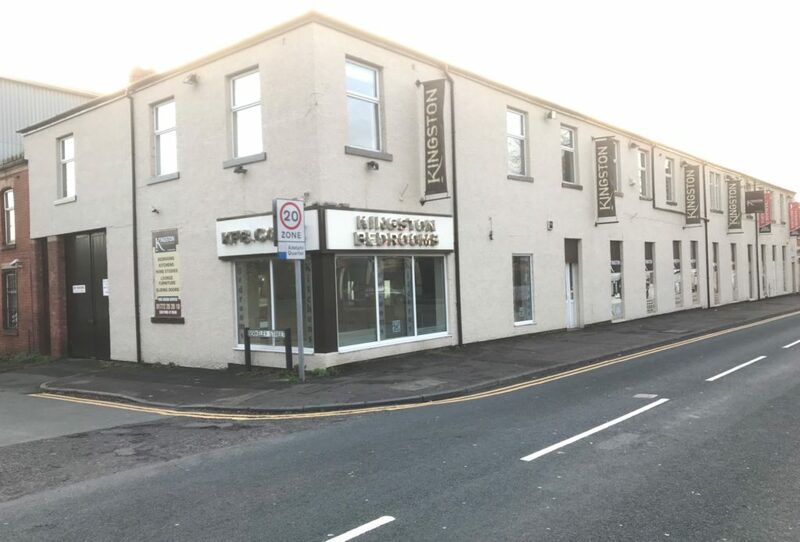 Demand in Preston is high for freehold properties and we are very pleased with the level of interest we had for the property and of course achieving a good sale at a price that was acceptable to the client”. In progressing the sale Eckersley’s agency team worked with Stephanie Gray from Napthens Solicitors commercial property team [01772 888444] who were also retained by the client in the sale transaction. Eckersley agency team are available for comment and to offer advice on acquisition and disposal of all types of commercial property.